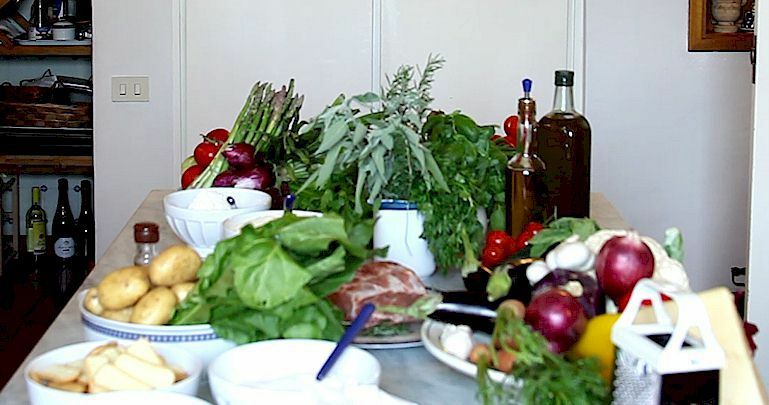 The ingredients of Tuscan cuisine - fresh, local and full of flavour. 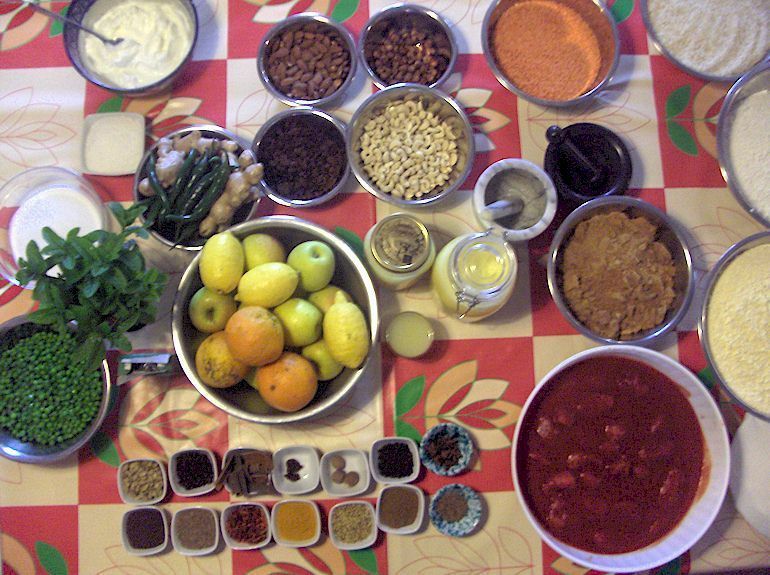 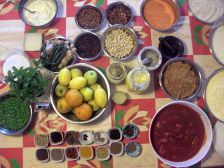 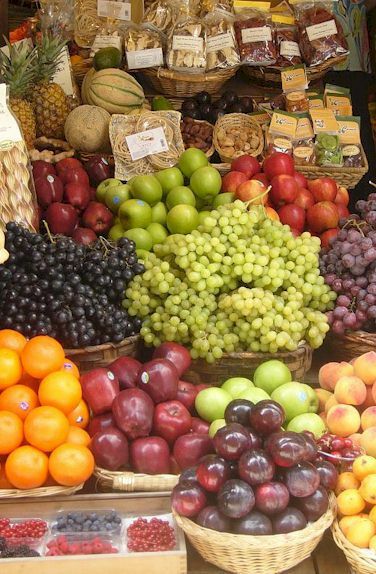 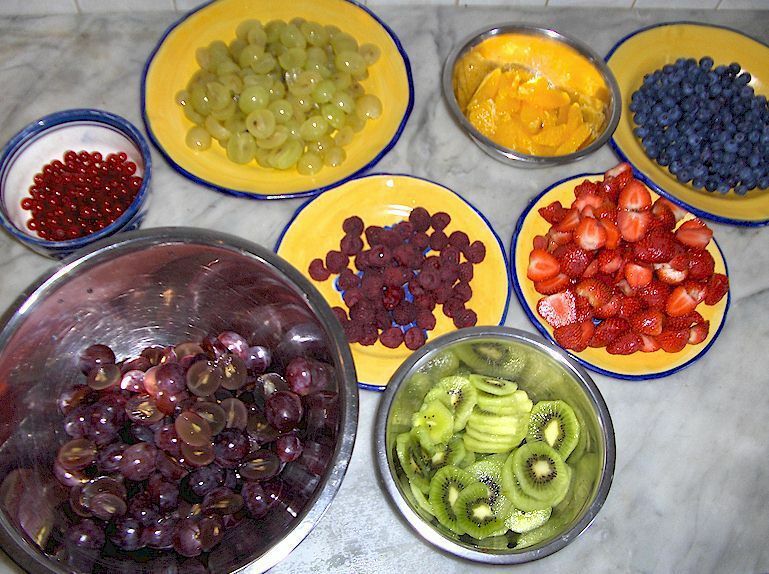 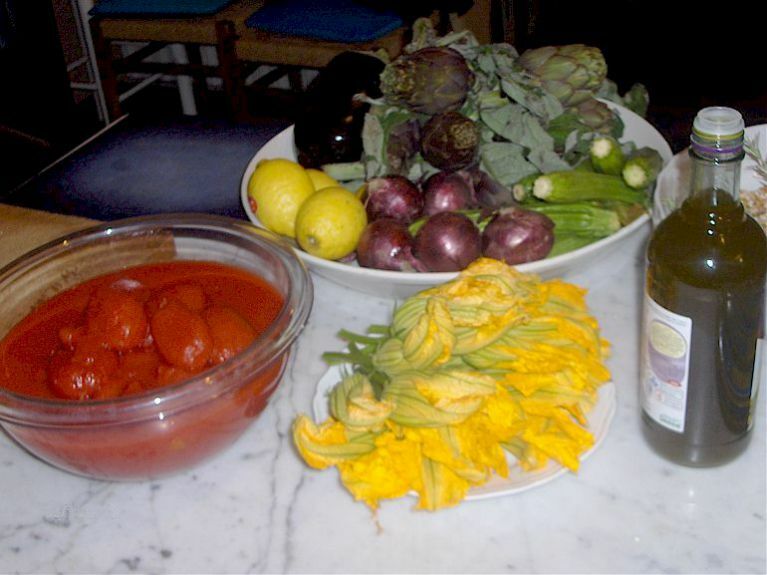 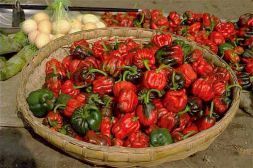 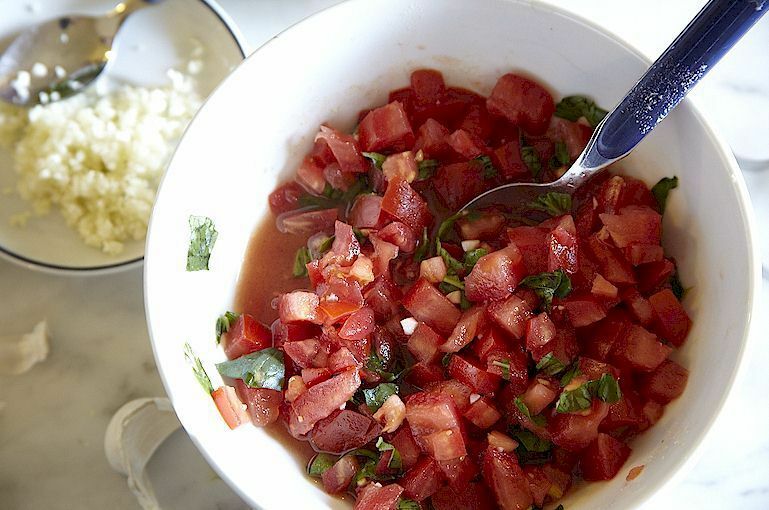 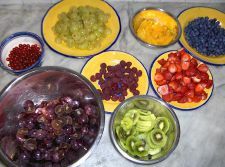 Fresh, tasty ingredients - central to all good cuisine, especially Tuscan cookery. 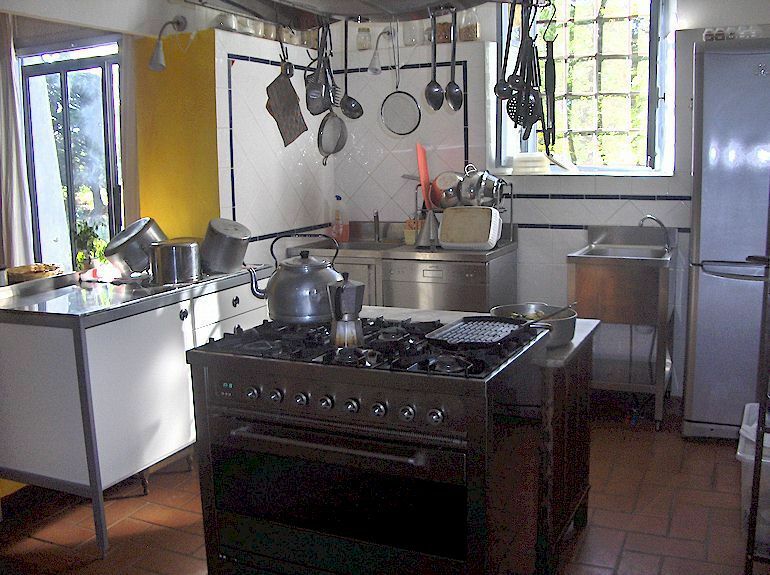 Everywhere you go in Italy, you will find different recipes and different styles of cooking. 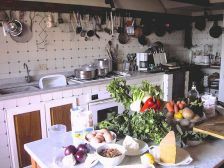 Tuscan food is traditionally peasant food, with a strong link to the soil and a natural love for simple, savory dishes. This is why for centuries Tuscan food has been mainly seasonal, with huge emphasis on bread, vegetables, fruit and olive oil. 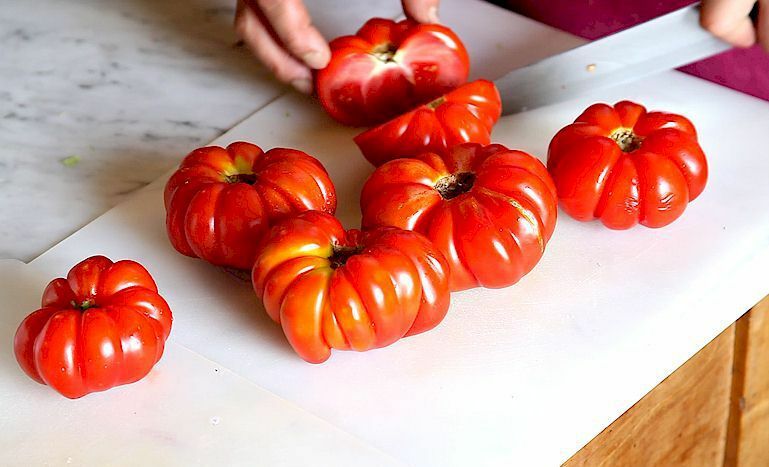 Tuscany is where a thousand of villages celebrate their local products, with each little village proud of its local variety of produce and dishes. Everything made with fresh organic seasonal ingredients shopped from local farmers or just picked up from our garden. 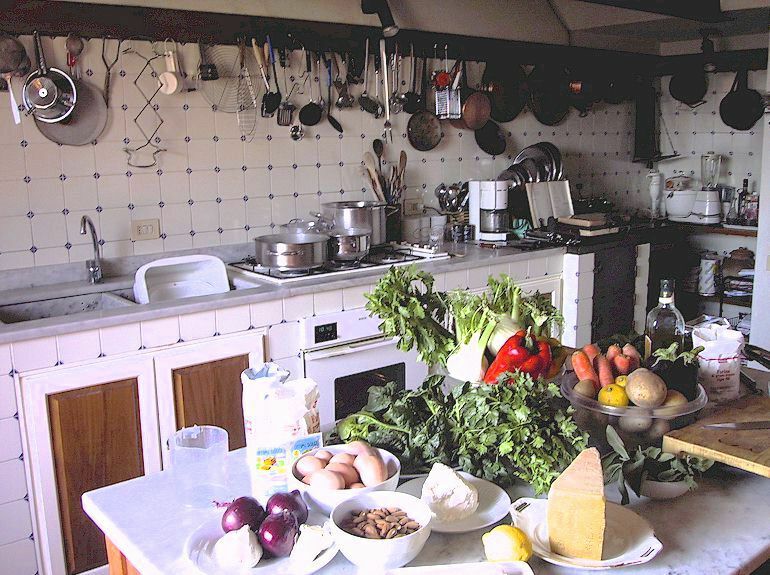 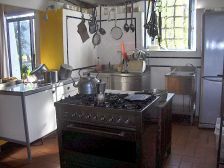 A well-lit and well-equipped kitchen also probably counts as an essential "ingredient" of Tuscan cookery!